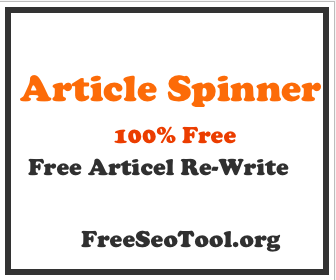 FreeSeo Tool Bulk Domain Authority Checker calculates the domain authority by combining all other metrics such as the number of total links, MozTrust, MozRank, etc. You just have to type the URL of a site and click the 'Submit' Button. The tool will generate the domain authority report within a few seconds only. The domains are scored out of 100. The more strong the domain is, the more high score it will get. Improve your site's SEO structure. Focus on quality content, site structure, generate google-friendly meta tags, use breadcrumbs, use alt tags, make proper use of keywords on your site, and do proper content marketing.